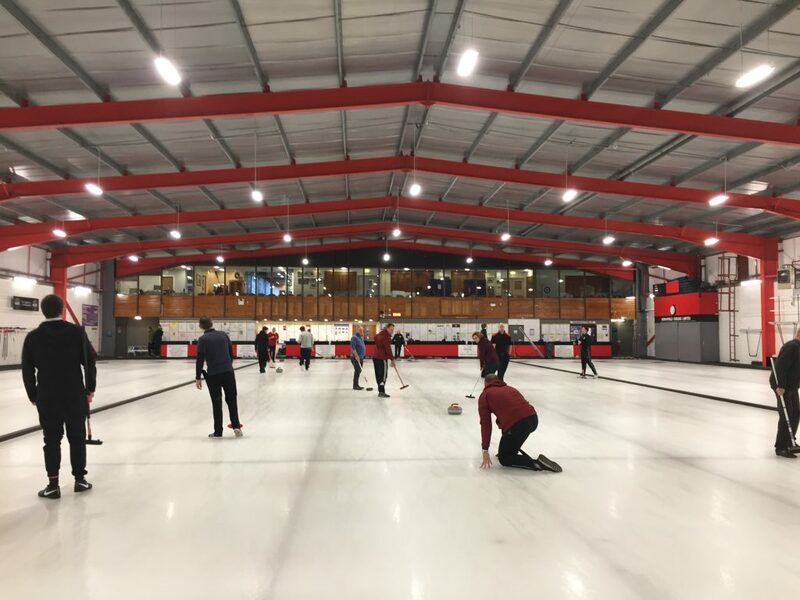 Curling is ideal for a group activity, with plenty of parking and easy access to Edinburgh city centre and the airport via bus and tram routes. 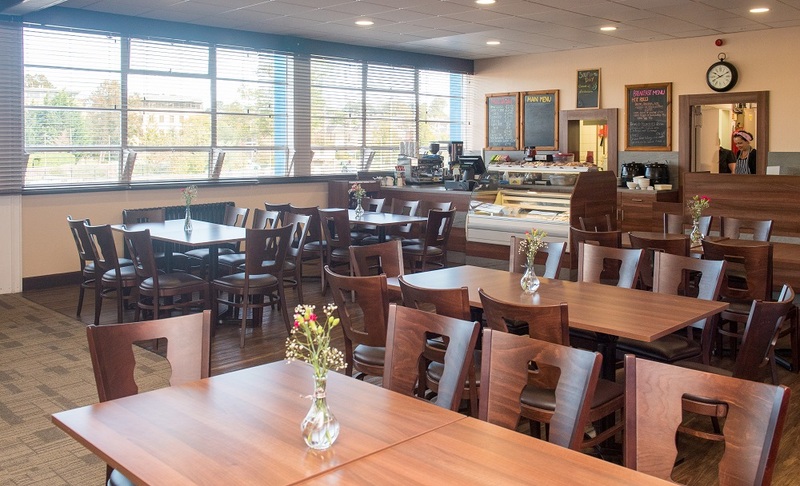 We have a large bar area and restaurant which can also be booked for meals or buffets before or after your game. Sessions run two hours. Up to eight people can curl on a sheet, under the guidance of a certified coach. Groups larger than 8 will require additional sheets. Please contact the office for guidance. We are not yet taking group bookings for the 2019/2020 season. If you’re hoping to join us when we reopen in September, please email us with your info (group size, type, and date requested), and we will let you know as soon as we start taking bookings. All prices are per sheet and include a coach. 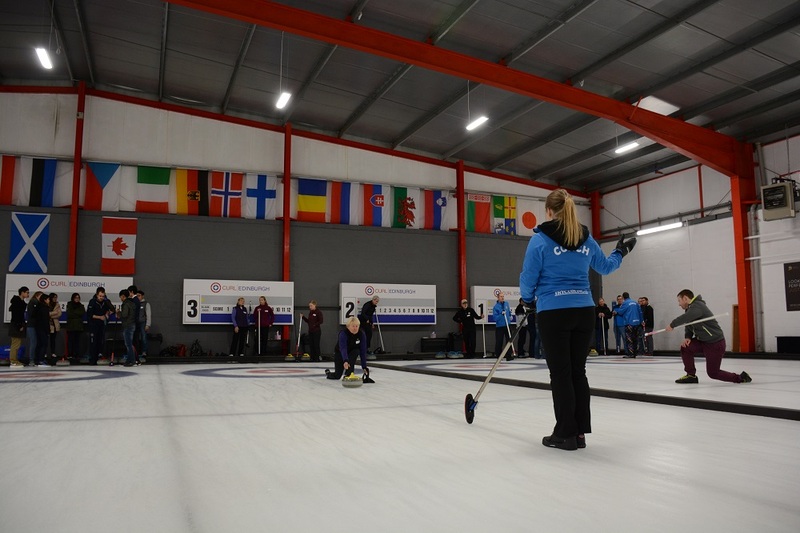 Gold Package – £340 includes one session of curling with a certified coach, a 3-course meal and a drink from the bar! Extra meals can be added at £17.50 pp. Silver Package – £285 includes one session of curling with a certified coach, soup and sandwich, and a drink from the bar. Extra meals can be added at £10.50. 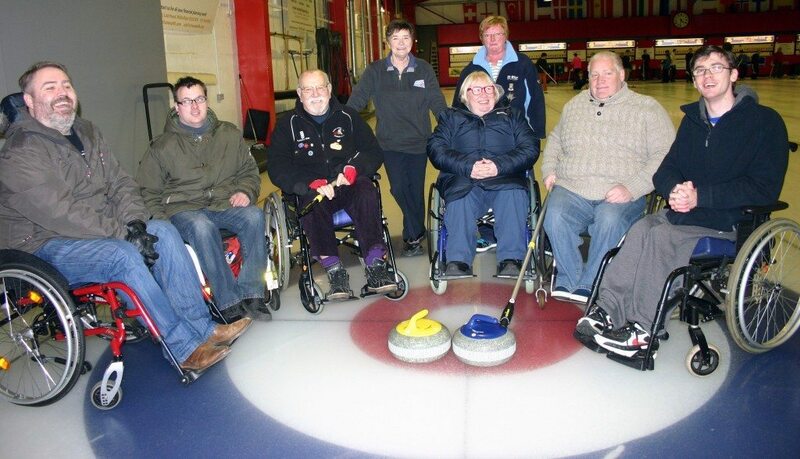 Bronze Package – £240 includes one session of curling with a certified coach, bacon roll and coffee. Extra meals can be added at £4.50 pp. Starter Package – £200 includes one, 2-hour session with a certified coach. Can we have someone to show us how to play? We provide instructors for your session who will explain the basic rules of the game and will get you started playing. They will be on hand through out your session to help you and make sure everyone has a safe and enjoyable time. Spotlessly clean, rubber soled training shoes should be brought with you – do not wear them to the rink! If you are concerned that the shoes you have don’t have enough grip, we can provide you with grippers to put over your shoes. Warm, comfortable clothing should also be worn as it can be a little chilly in the ice rink. We recommend avoiding jeans. All other equipment you will need is provided at the ice rink.